We hear about many asanas in our daily life, one of them those Asanas is Mountain pose. While doing this asana, the shape of a human becomes like a mountain, due to which we call it the mountain yoga. This asana is very easy to perform, and thus anybody can practice it comfortably and can get many Mountain pose benefits. WHAT ARE THE MOUNTAIN POSE BENEFITS? 1 WHAT ARE THE MOUNTAIN POSE BENEFITS? When you practice this mountain yoga regularly, then your body becomes strong and the looseness of the body also gets removed. 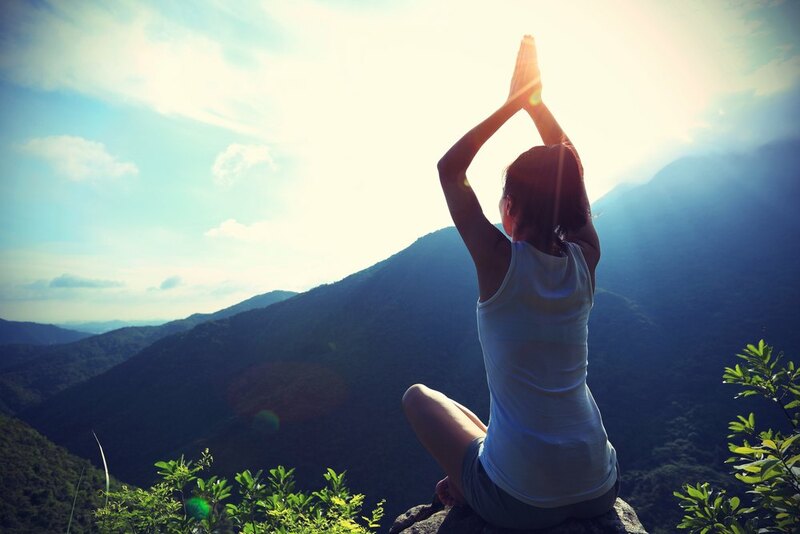 Mountain yoga also helps to increase the immunity power in the body. The Mountain Yoga can be very helpful for people suffering from diseases of muscles, joints, or bones. The power of our feet increases by performing this pose. When you perform this mountain pose in the form of Vrikshasana then your feet will get stronger. This posture is very effective for the strength of the shoulders. Through mountain yoga and breathing techniques you can improve the blood circulation in the body. If blood circulation is great, then it is not difficult to reach oxygen to your body parts and your skin also keeps on blooming. The person who is suffering from early fall should definitely practice this posture. According to yoga experts, this disease is cured by this posture soon. Regular practice of this mountain yoga makes the chest wide and steely and strong. 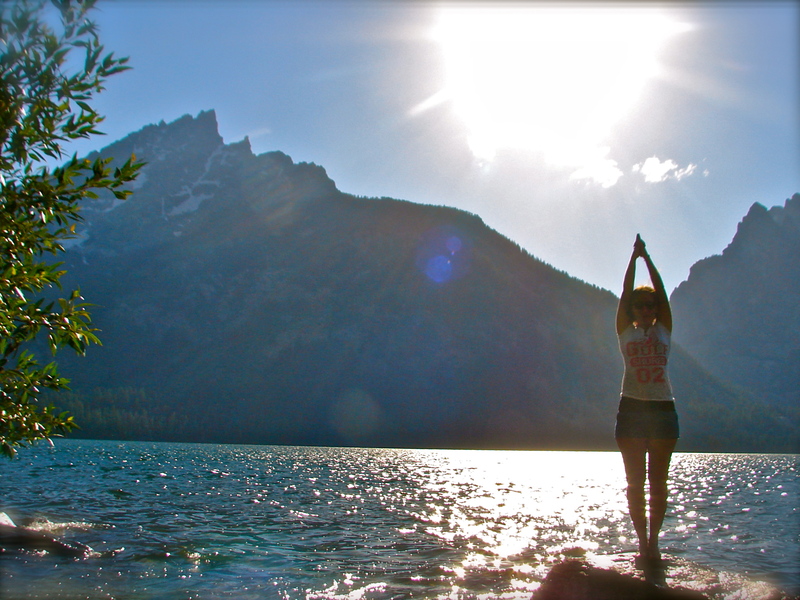 Mountain yoga increases your stamina and strength. Who practice this Mountain yoga on a regular basis, feel greatly energized. Mountain pose benefits are undeniable when it comes to curing asthma as the yoga pose involves deep breathing process. Doctor very often suggests this mountain yoga pose to the Asthma patients. If practiced properly this Mountain yoga pose can controlled and sometimes cured. This posture is very useful for blood cleansing, which keeps our lungs healthy. So people who are suffering from any problem regarding lungs issues must practice this mountain yoga pose to get a better result and better life too. Then sit in the action of Padmasan means that your right leg is on the left thigh and the left leg is on the right thigh. Then move your breath down slowly and keep your hands down and keep it on your knees. Bring your body to the earlier state. Keep repeating this process over and over again, then change your legs. You can do this in Padmasan and Sukasan. Anyone can do this asana anyway, but we must take certain precautions before doing this! When you do this mountain yoga, then your hands should not be bowed down at that time. Your waist should be straightforward. Keep the fingers of your hands straight. By doing the Yoga posture, we get many Mountain pose benefits, so to achieve the Mountain pose benefits we must do this asana carefully.